Draft: 1993, Los Angeles Dodgers, 25th rd. 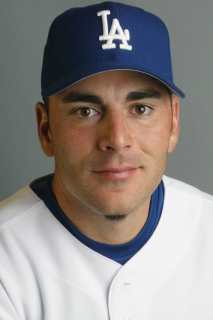 May 28, 2010 Colorado Springs Sky Sox released C Paul Lo Duca. April 25, 2010 Paul Lo Duca assigned to Colorado Springs Sky Sox. January 21, 2010 Colorado Rockies signed free agent C Paul Lo Duca to a minor league contract and invited him to spring training.